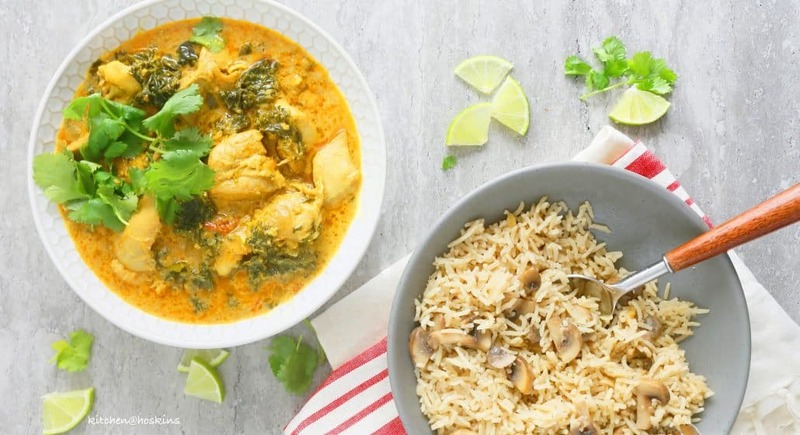 Everyones favorite chicken curry, but made even easier in an Instant Pot and healthier with kale. 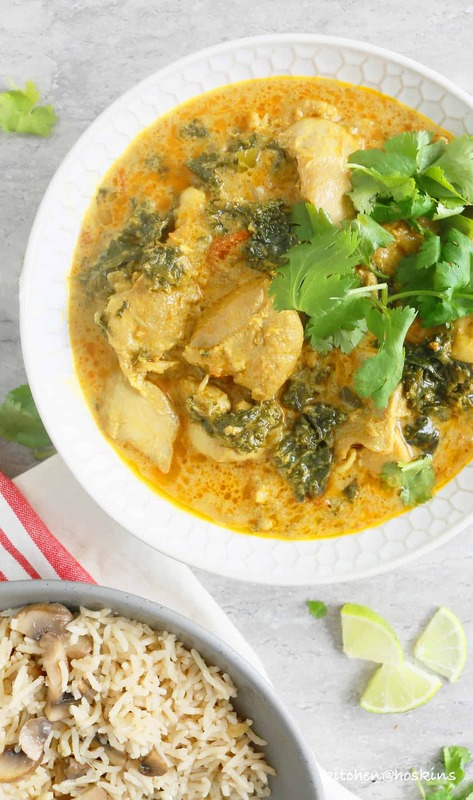 This Instant Pot chicken and kale curry is an ultimate bowl of comfort food with rice or any type of flatbread. Simple, authentic, warm, cozy and comforting. 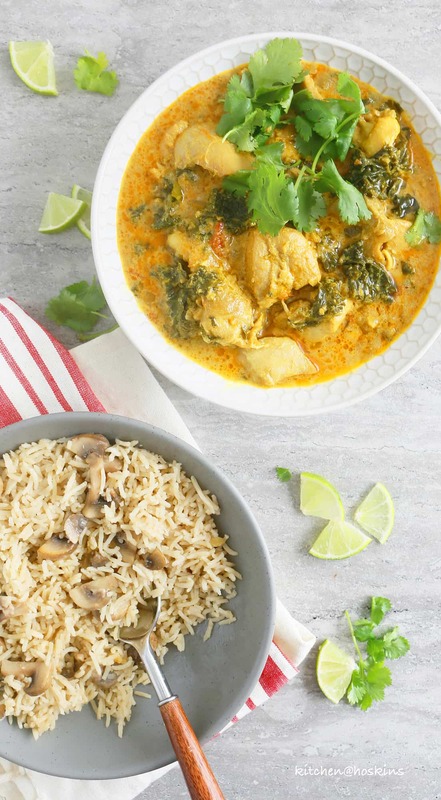 Oh Yesss, it’s made in an instant Pot <—- If you want to make it over stove top then click here – Authentic chicken curry with kale. 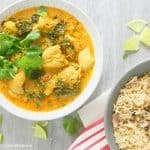 How do you make this comforting Instant Pot Chicken and Kale Curry? 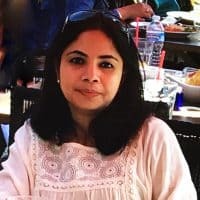 When Instant Pot is hot, toast cinnamon, cardamom, cloves and fennel seeds in vegetable oil. Saute onions, garlic and ginger. Saute tomato, coriander powder, cayenne powder and turmeric powder, until oil starts to seperate. Add cubed chicken, kale, coconut milk, water and salt. Serve or pack into lunch boxes. Goes well with almost everything. 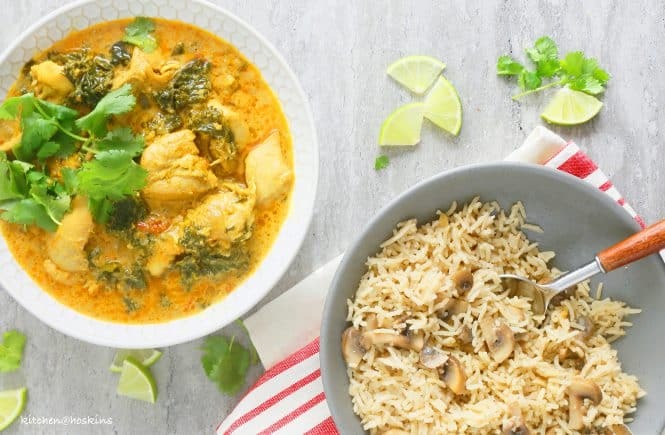 I paired this Instant Pot chicken and kale curry with Instant Pot Mushroom Coconut Rice Pilaf. 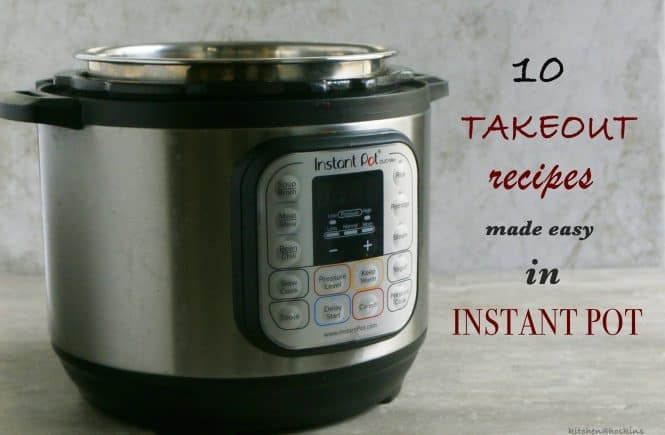 I know, I so love my Instant Pot and use it almost everyday! Set Instant Pot to saute, add vegetable oil when hot. Add all whole spices and let toast for few seconds. Add all ingredients under Group-1, saute until onions turn translucent, about 4 minutes. Add all ingredients under Group-2, saute until tomatoes are mushy, spices are toasted well and it begins to turn glossy (this is an indication that the spices are toasted well). Make sure you saute every few seconds at this stage, making sure that it does not burn at the bottom. 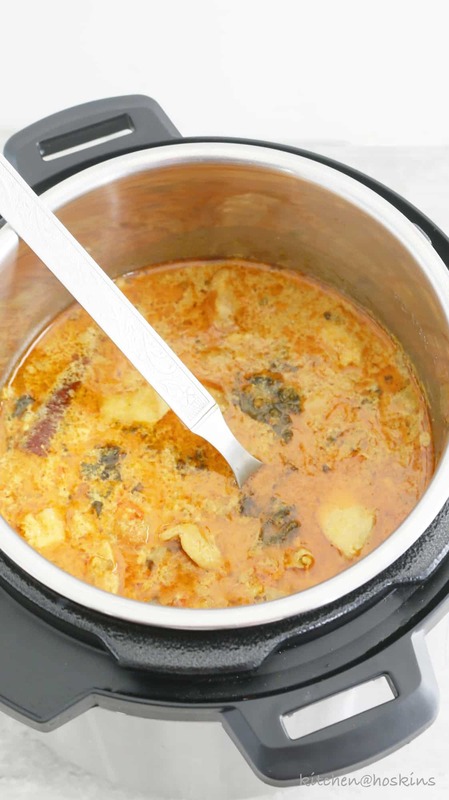 Press cancel on Instant pot and stir in all ingredients in Group-3. Set manual for 5 minutes, making sure the valve is set at sealing position. 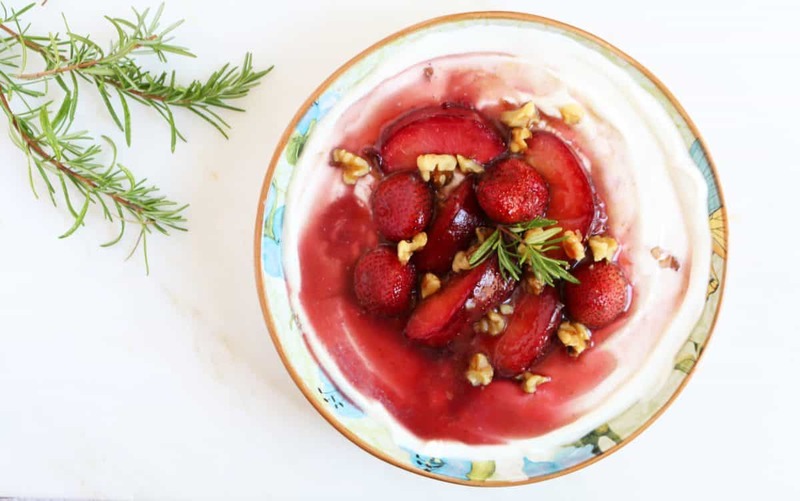 After 5 minutes, let Instant pot be in warm mode for 2-4 minutes. Turn valve to vent and quick release pressure. 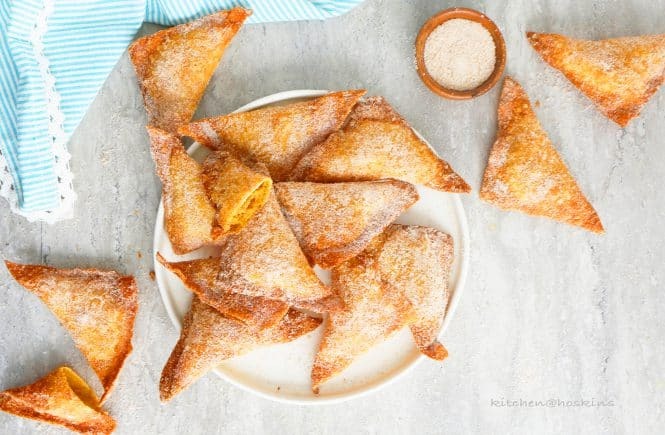 Check for salt and serve with your favorite side dish or cool and pack into lunch boxes.